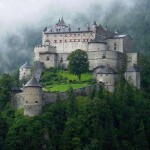 If you are looking for a beautiful winter resort, you must understand that there are different kinds of winter resorts. 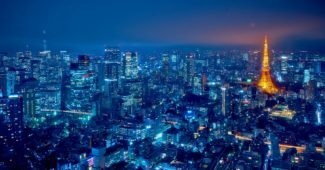 Some are quiet cities with a rich culture and history, others are winter sport paradises, and some are the right place for young people. 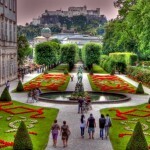 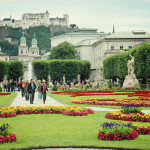 Salzburg by most part belongs to the first group, to the cities that are a lot better to have long walks along the old narrow streets and visit medieval building, than to have a loud party and to get your adrenalin pumping. 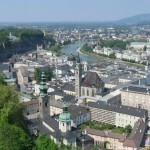 Salzburg is famous for many things and one of them is that is the home town of Mozart, the wonder boy composer of the 18th century. 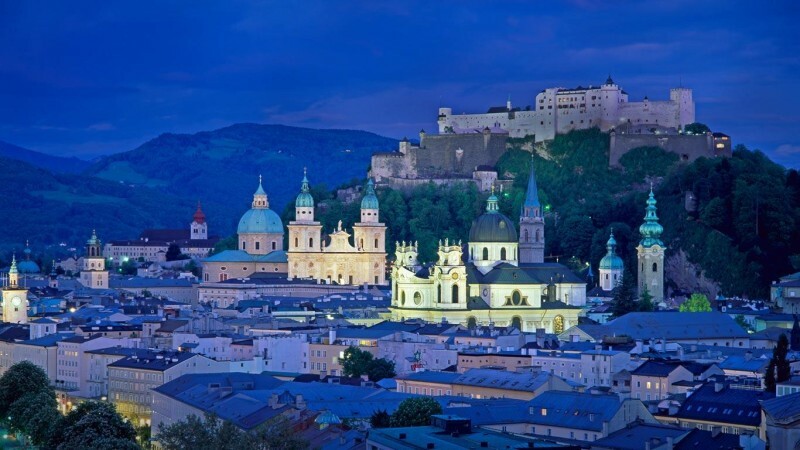 It is a part of the UNESCO World Heritage Site, because of it’s preserved baroque architecture. 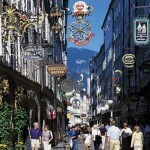 A large part of the buildings are located in the so called Old Town or Altstad in Austrian German. 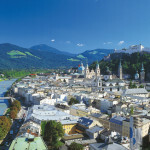 There are many famous buildings in Old Town, like the Residence of Mozart, the Salzburg Cathedral, Hohensalzburg Castle and many more. 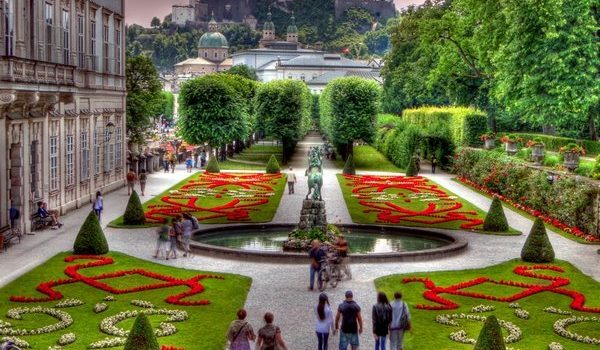 There is so much more that Salzburg can offer, but we hope this is enough to make up your mind and visit it this winter and have a great time there.